passages while helping to clear and irrigate them. 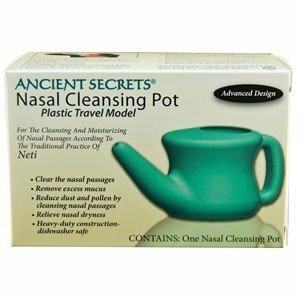 This convenient Travel Model Nasal Cleansing (Neti) Pot is constructed of sturdy food-grade HDPE lead-free plastic. It’s the perfect size to take with you when traveling. It is lightweight, and the concave grip handle and tapered spout make it easy-to-use. Ergonomic shape that fits easily and comfortably in the nostril. You will have complete and easy control of the water flow. You can use any of our Neti Pot Salts with this Neti Pot. 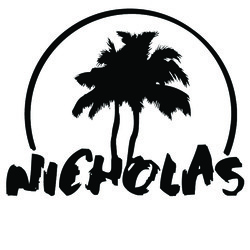 container, use within 24 hours.